Play the exciting Aladdin's Wishes slot with 100 free spins! 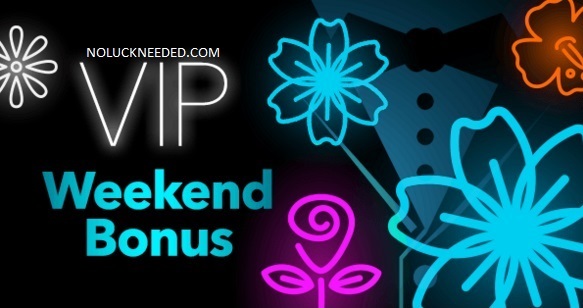 Complete a deposit on Friday or Saturday and earn an extra 100 free spins at SlotoCash Casino! Redeem the bonus code 100WKNDWISHES to claim your free spins and win up to $500 if your account qualifies. Hurry because this coupon code expires Saturday. Good luck! Claim Your 100 Free Spins on Aladdin's Wishes at SlotoCash Casino!